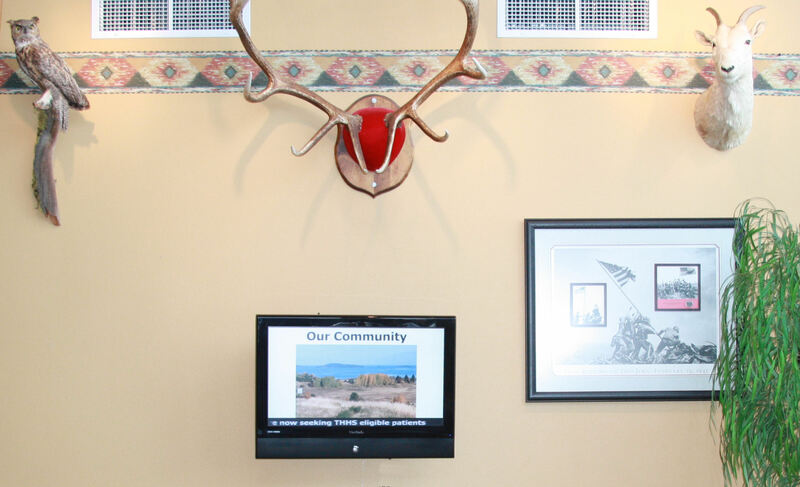 StrandVision Digital Signage announced that the Confederated Salish and Kootenai Tribes (CSKT) are using its Internet-based digital signage system to communicate their heritage and values to CSKT employees, Tribal people and visitors. 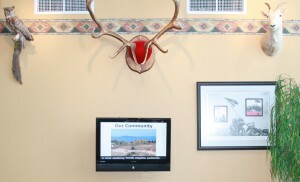 To hear more about StrandVision’s digital signage solutions visit www.StrandVision.com or call 715-235-7446 (SIGN). Not all interactive technologies are equally effective, cautions the Outdoor Advertising Association of America in new guidelines for the use of mobile and social with out-of-home campaigns. Among those classified by the OAAA guidelines as having a high probability of engagement are NFC, QR codes, and SMS when any of them are used in pedestrian areas, whether inside or outside. Bluetooth and Wi-Fi also receive a high rating in enclosed spaces, but not outdoors. This entry was posted in Uncategorized and tagged digital signage software, digital signage solutions, digital signs. Bookmark the permalink.